There’s car racing… and then there’s car racing in Italy. This is a country famous for it’s passion for speed and it’s admiration for the sleek beauty and power of automotive engineering. You’ll spend a week in the heart of a region of Italy with a truly storied racing history, beautiful scenery and unparalleled ambiance. 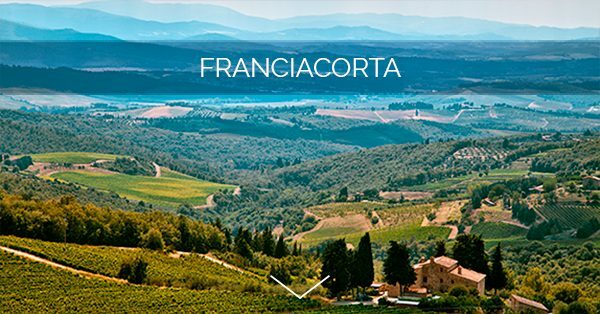 Your experiences in Franciacorta, Modena and Lake Garda will include excellent food, award winning wines and profoundly interesting culture, making your off track experiences almost as memorable as those on the track. Far from the clichés of Italian tourist attractions, Lake Garda is a gem of northern Italy. Known for its remarkable beauty, the lake was formed by the movement of ice. Today, it is surrounded by gorgeous natural landscapes and mountains, as well as quaint centuries-old villages and castles. 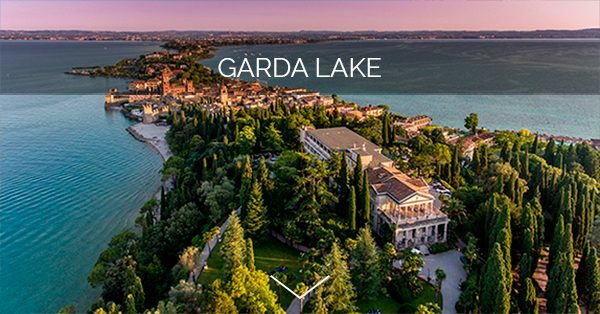 Usually only a destination of elite tourism, Lake Garda is a part of Italy that remains fairly unexplored, as if it were cloaked in exclusivity just for you! 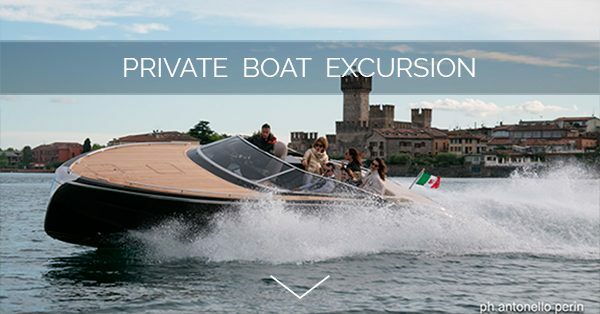 Feel pampered as you take part in a unique, private boat excursion aboard a typical italian open lake boat, which is known for its speed and comfort. Experience Italy from a privileged point of view, cruising in luxury on the waters of the Lake Guarda. On this exclusive excursion, you will be surrounded by majestic landscapes, giving you an opportunity to appreciate the breathtaking beauty and rich history of Italy from a different vantage point. As we pass through, you’ll understand why the Modena area has always been considered the Italian “Motor Valley.” It is home to the leading manufacturers of sports cars around the world such as: Lamborghini, Ferrari, Maserati, Bugatti, Pagani and Dallara. Nearby, in Borgo Panigale, you can also find the headquarters of Ducati motorbikes and other smaller motorcycle companies. 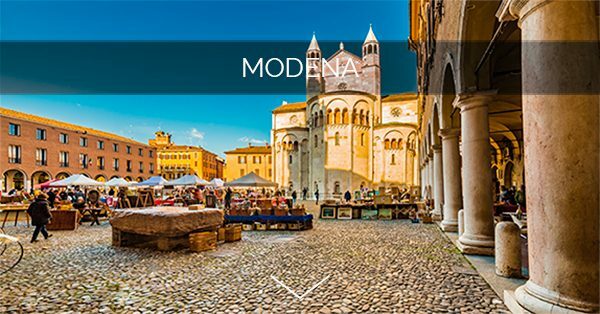 Modena also has an incredible culinary tradition that is renowned for its fresh pasta and the most famous Italian sauces – a perfect combination just waiting to be savored! We will traverse the sweet valleys and green hills of the famous areas of Brescia and Franciacorta, unique in Italy and in the world for the production of high quality sparkling wine made with the classic “champenoise” method. Halfway between Milan and Verona, the province of Brescia offers a relaxing and restorative countryside, perfect for recharging after a day of speed on the track.